A whole bunch of folks have been sending in the news of Google needing to edit out the Aboriginal flag that was originally a part of an Australia Day Google logo. 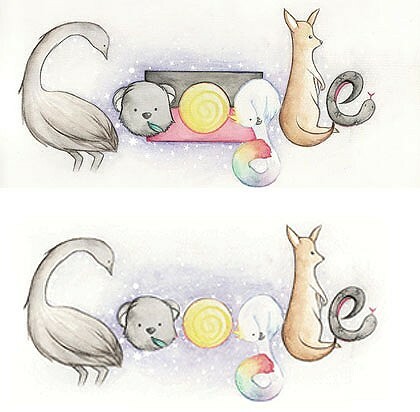 Google had apparently run a contest for a logo and an 11-year-old girl had won, after designing the logo, using various animals native to Australia, with the Aboriginal flag behind one of the "O"s. But when the logo went up on the site, it was missing the flag: It wasn't a case of Google being insensitive. It was a case of Google being forced to remove it because, believe it or not, the Australian Aboriginal flag is covered by copyright, and the copyright holder wouldn't let Google use it because the company had asked if it could use it for free. It's hard to fathom why anyone would ever want a flag covered by copyright (do we need more incentives to create new flags?). The report notes that the artist "designed the flag as a symbol of unity and national identity" in the 1970s, but apparently that unity and identity doesn't extend to anyone else actually displaying the flag without paying for it. and its exactly as i have been saying if we had used your flag people might go WHO owns that and maybe YOU might have simply asked google to lpace a link to a native website for informations. NOW thats reasonable and im sure most ocuntries if you say "name and country" or "name and affiliation"
links ot pages come up with most likely in top ten the main page. INSTEAD now you get negative advertising and people aren't as likely to think your very nice people.